As this month's release of Sid Meier's Civilization VI on Switch draws closer, the game's official YouTube channel has been uploading videos teaching newcomers how to play the game. One thing Nintendo players won't be learning about is how the online multiplayer component works. 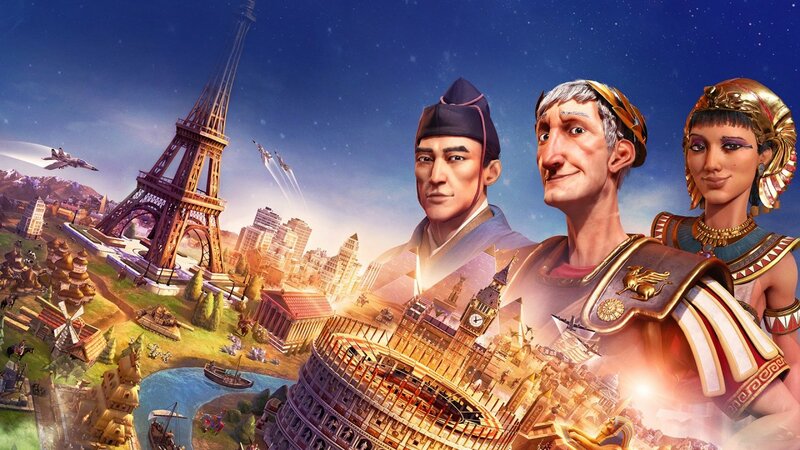 Civilization 6 for Nintendo Switch includes support for local cooperative and competitive multiplayer for up to four players via a Wireless Network. Were you looking forward to playing against your friends online rather than getting together with them in real life for hours on end? When he’s not paying off a loan to Tom Nook, Liam likes to report on the latest Nintendo news and make sure his word documents are still set to his default language - English (Australia).